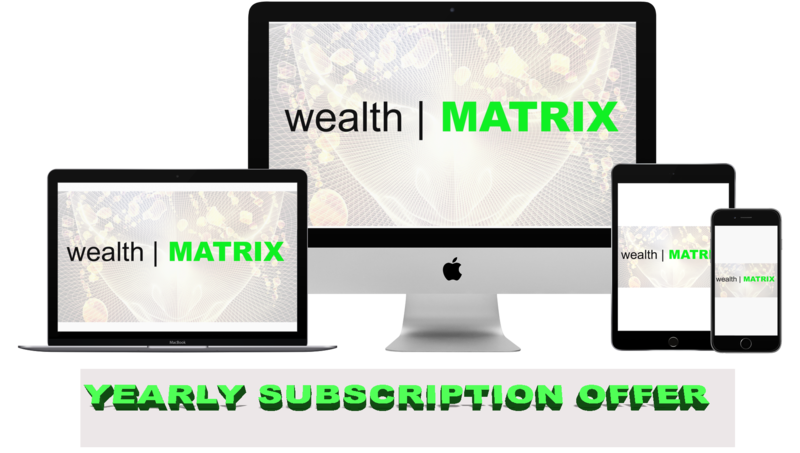 Monthly Subscription (1 user) By submitting this order you are signing up for a recurring monthly subscription with unlimited online access to the current wealth | MATRIX Movies on the new website and the new releases. Subscribe today for $29 per month. These movies will never be uploaded onto our Youtube channel. You can cancel your subscription at an time. 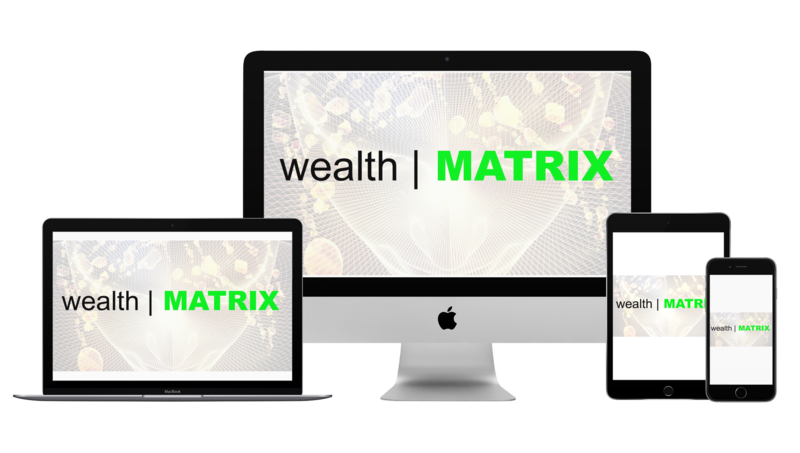 One year membership to wealth | MATRIX... 5 day free trial period.